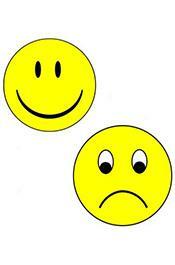 "I get naked when I get really happy or really sad." 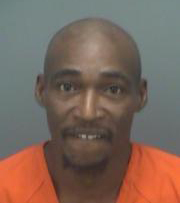 JULY 21--A man who stripped off his clothes outside a Florida motel told police that, “I get naked when I get really happy or really sad,” according to an arrest report. 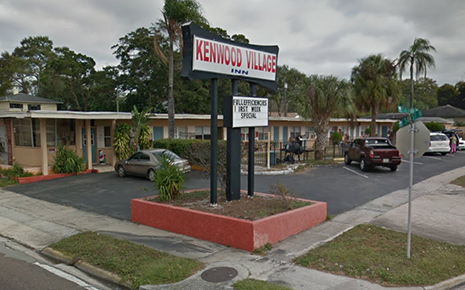 John Walter Lee Gill, 47, was arrested Wednesday morning after disrobing on the sidewalk outside the Kenwood Village Inn in St. Petersburg. The unemployed Gill is residing at the motel, which is across the street from Dunkin’ Donuts and Fray’s Donut House. 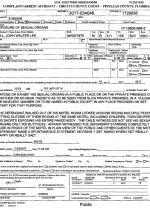 Gill, Officer Amy Dewitt noted, “made a spontaneous statement advising, ‘I get naked when I get really happy or really sad.’” The report does not reveal Gill’s emotional state at the time he disrobed, though his decision to get naked may have been influenced by drugs.